Osian Roberts along with bass player Tomáš Baroš and drummer Marek Urbánek plays a mixture of original music and new arrangements of classic jazz standards by the likes of Charlie Parker, John Coltrane, Dizzy Gillespie, Thelonious Monk, and Billy Stayhorn. 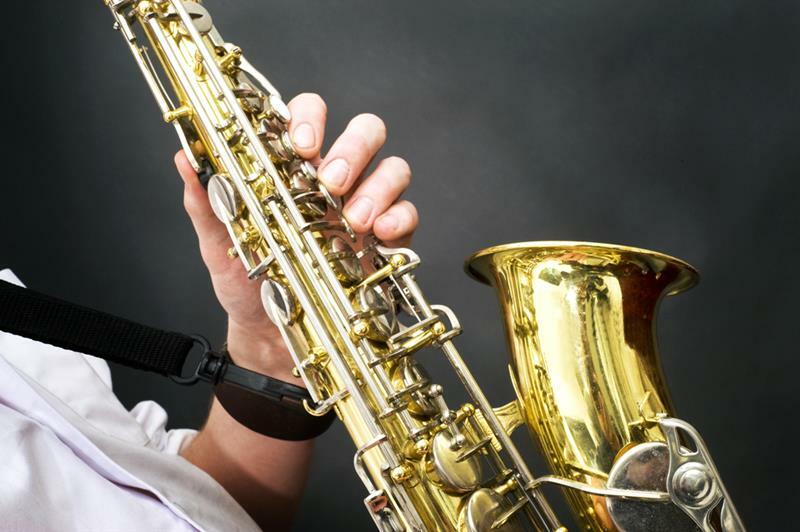 Born in Cardiff, Wales, Osian Roberts took up the saxophone aged nine, and has been pursuing a career as a jazz musician ever since. He studied at the Royal Academy of Music in London, and after graduating in 1998, performed with many of the UK's foremost musicians, including Sir John Dankworth, Iain Ballamy, Jim Mullen, Mike Carr, and Peter Ind. 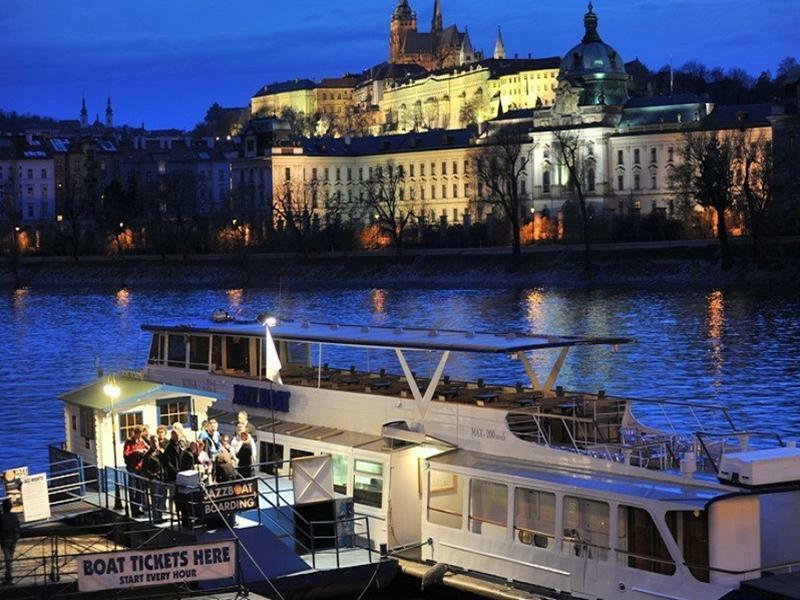 Jazz concerts in Prague have a very Bohemian atmosphere!